Average petrol prices in the UK rose to 121p-per-litre this week, marking the highest price since November 2014. And the bad news is that further rises are expected. 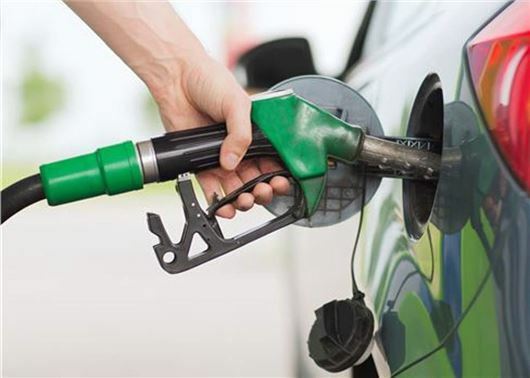 Prices may be some way short of the most recent peak of 142p-per-litre, witnessed in April 2012, but it was only two years ago experts were predicting that fuel prices would drop below £1-a-litre. Meanwhile, diesel peaked at an average of 123.4p this week. It means that to fill the tank of an average family car, such as a Ford Focus, now costs around £67. Back in February 2016 the same tank would have cost £56. While the UK sees a variety of fuel prices - rural areas and motorway service stations are usually much more expensive - the average is a good gauge of what motorists should aim to pay. The reason for the increase is unrest in Saudi Arabia, one of the world's leading oil suppliers. An anti-corruption purge saw a wave of arrests of princes, ministers and officials. This was led by Saudi Arabia's crown prince, Mohammed bin Salman, in an attempt to consolidate power. The uncertainty generated by the future King's actions were behind the price of oil jumping to more than $62 a barrel, compared with around $50 in the first half of the year.